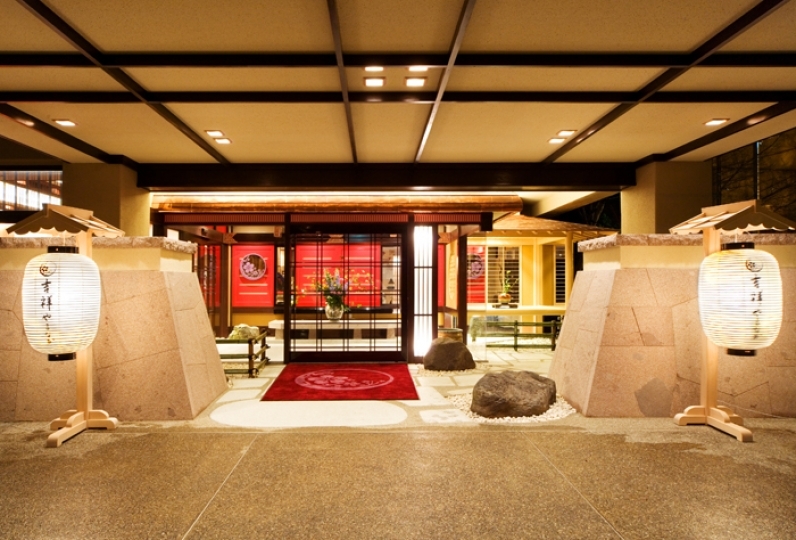 This is the only Onsen-Ryokan that has a garden in Yamashiro Onsen that is located in the woods. You will get to know the seasonal changes that occur. You can enjoy the various styles of spas, for example, the open outdoor spa in the middle of the forest, the low temperature bath, the high temperature bath and the cypress Jacuzzi bath. Listen to the murmuring of the streams that flow throughout the hotel. 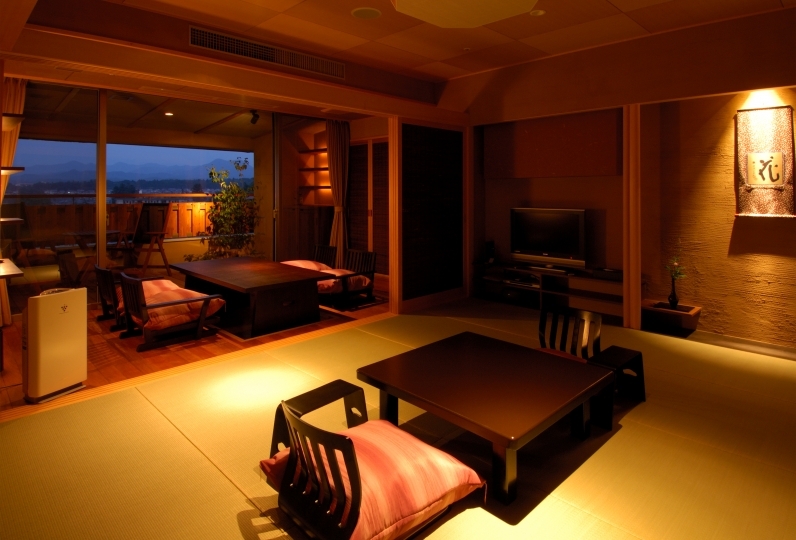 There are 7 types of guest rooms available, for example Japanese modern guest rooms with a Jacuzzi bath and Japanese Style Rooms with an outdoor spa. Pick the room that fits your ideals the best. The best part of the hotel is the Full Course that pulls out the traits of the materials of the ingredients. You can enjoy the fresh seafood and local vegetables from Kaga. You will be surprised by the taste created by the top chef with the seasonal seafood and vegetables. 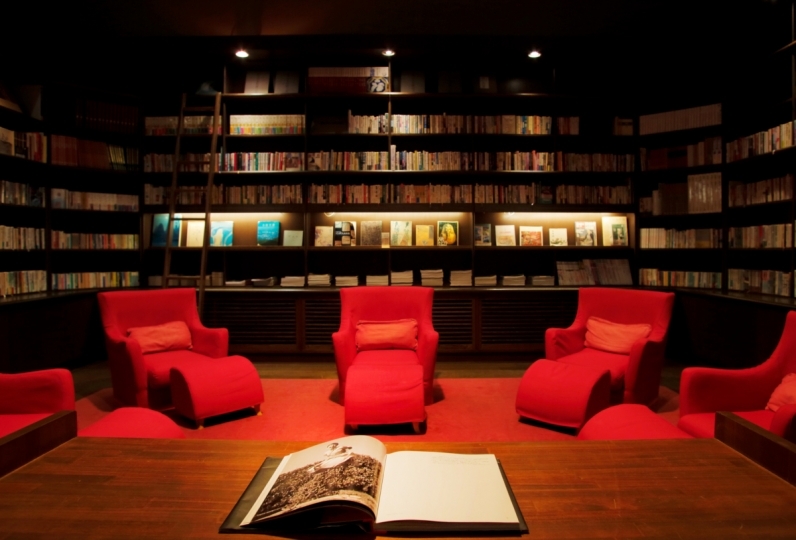 Please spend your time freely at this sophisticated Japanese modern atmosphere. Spend a luxurious, relaxing time that you can only spend here. The concept of the lodging called "the foot of the forest" was completely complete. The courtyard, the sound of the waterfalls, the four seasons corridor that walks with them, the relaxing terrace and sofa, the poolside dining, etc. were all in their own taste! Dinner will depend on the course, but I felt a little lacking. Next, I would like to have dinner at the counter seat where you can grill in front of you while watching the waterfall. Overall I am satisfied. I'm really thankful to you. The original booking of this accommodation was 10-12 stacks. As a result, the hotel helped us upgrade to the special room. The room was oversized. It also had a heater table and a massage chair. Sitting on the window was very comfortable. The hotel environment was very clean and quiet. Drinks are also available for viewing, and the large baths are fully equipped with warmth supplies. The restaurant has a delicious meal and it is very enjoyable. If you have the chance, I will go again and recommend it to friends! 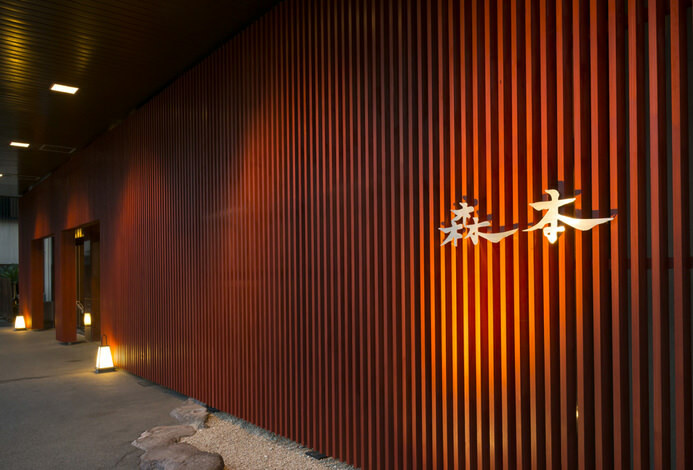 The restaurant where you can see the pool lit up from the window with a fireplace in the middle, a little bit of Japanese style is mixed in with the resort like atmosphere. 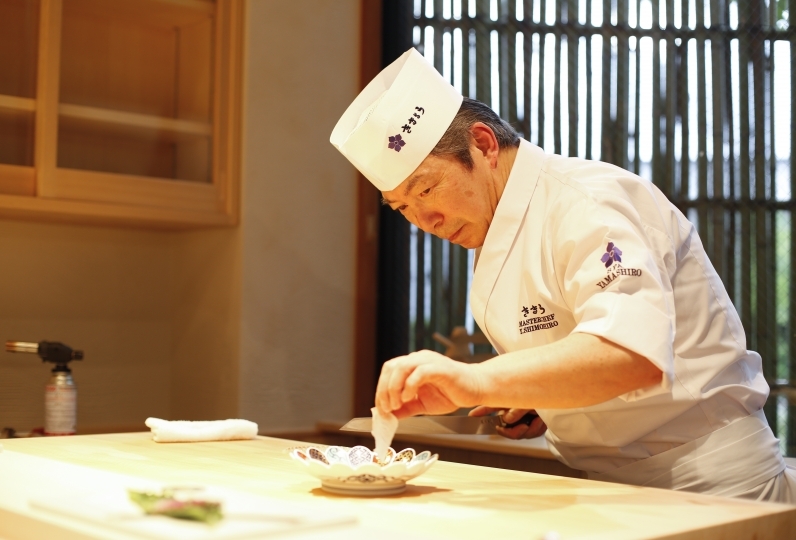 Please enjoy the Japanese style cuisine made by the chefs in this modern atmosphere. Also there are private rooms and seats with iron plates, so we can prepare a variety of banquets. The public bath which went under renovation in March 2017, there is an inside spa, outdoor spa and a sauna. 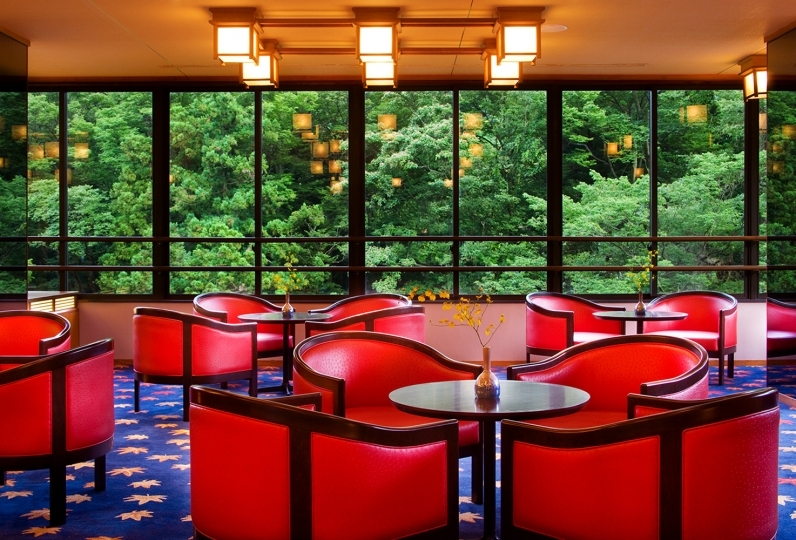 From the single glassed window, you will be able to see the forest of Yamashiro stretch out in front of you. This bath that faces the garden has bathtubs which are set at different temperatures, an outdoor spa and sauna. 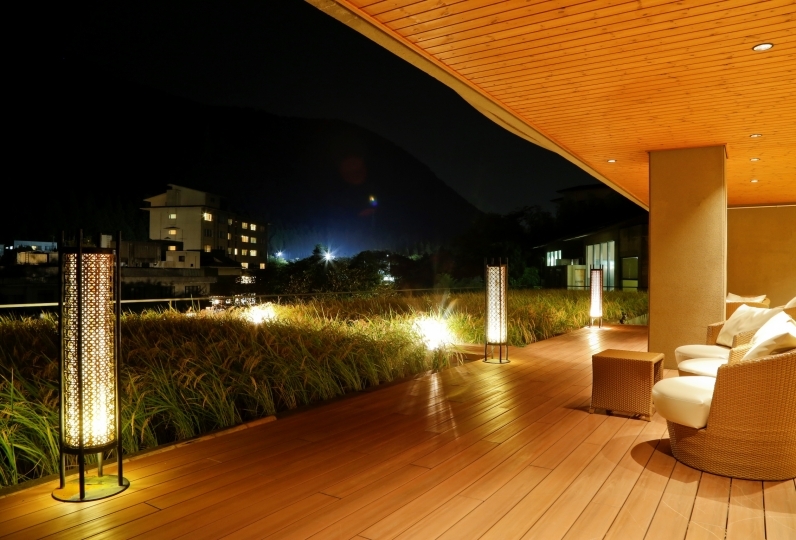 You will be able to take a bath in a unique atmosphere with a special scent where the onsen and trees mix with each other. We will provide a superb time curing your mind and body with the bamboo forest in the background. Please feel free to have some coffee or tea at the lounge in the garden. We have local souvenirs on sale. A hostess bar that has a retro atmosphere where you can enjoy alcohol and karaoke. If you're hungry at night, this is the right place to come. Food like ramen and soba are available. There are two karaoke boxes, big and small. They can be reserved by groups. The bathing tax of 150 yen is not included. Please inform us your form of transport and arrival time. Please be aware that you cannot combine various discounts. 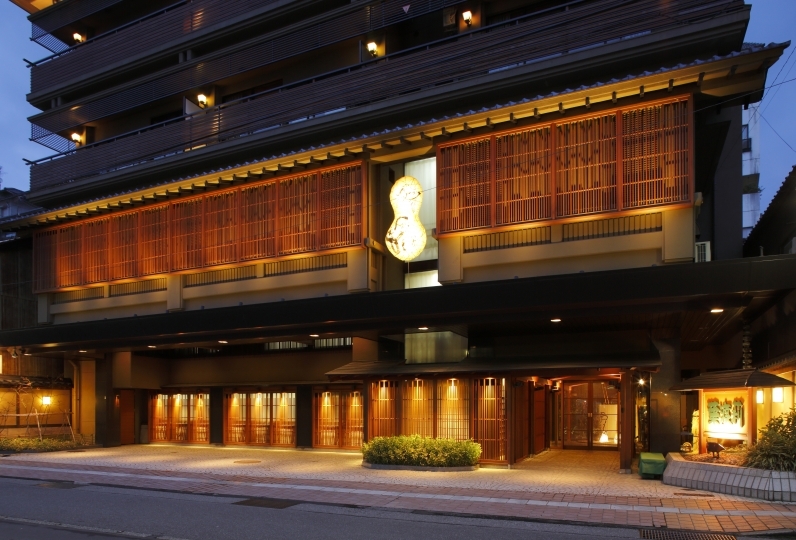 We will pick you up at Kaga Onsen Station at the time of your arrival.